He is! And I will tell you why! Read this— the beginning of an email he titled 7 Short Notes on Sandy Denny. Wait! I shouldn’t. You see, Brian is a good friend and lets me in on creative works long before they are ready for public consumption. Some works. Sure, some are just one-liners, but always one-liners of consequence. Others are long and involved thoughts squeezed through fingers or thumbs (unlike myself, he has mastered the craft of the smartphone), dancing around topics but never reaching the core, leaving that task to others. 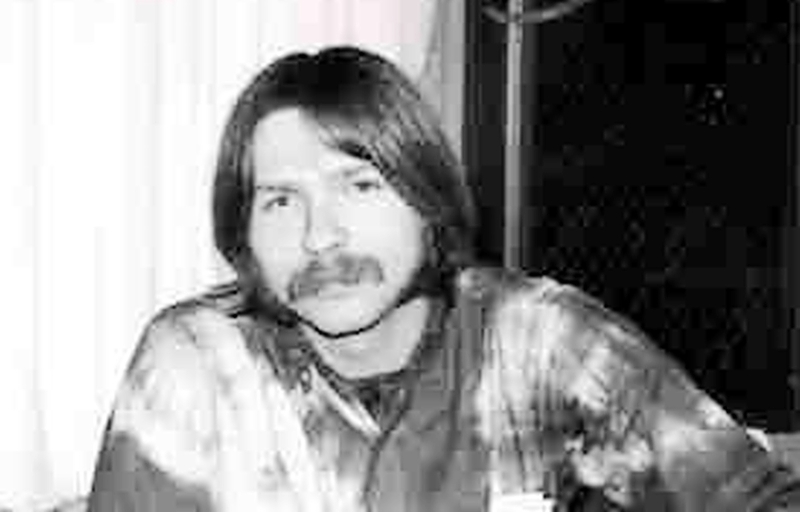 Frank Gutch Jr: 2014 – A Look Back…..
One hell of a year for music. Not so much for musicians— at least the musicians no longer with us. Hard to balance a year like that, pluses and minuses popping up like ads from a virus, canceling one another out or piling one on top of the other ad infinitum until the system collapses from the weight. We all felt the weight whether we all know it or not. So many musicians now on the other side but, lucky for us, so many new musicians taking their places. Jesus. My head spins. 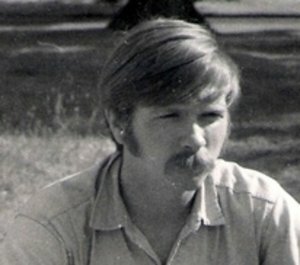 Frank Gutch Jr: Tin Soldiers and Nixon Coming; The Beginning and End of War; The Professor (Brady Earnhart) Is Back; and Notes….. I was drafted in 1969 to fight a war I did not believe could even happen yet was embraced by the US of A as a way of stopping the dreaded Red Menace. I knew it was coming and would have most likely headed for Canada but for a father my doing so would have destroyed, so I didn’t go. I spent the previous four years at the University of Oregon with flammable draft card in my pocket (a 4-A college deferment marking me a coward in many people’s minds) and a growing hatred for conservatives willing to talk but not willing to go. It is time to eat some words and I do so with remorse. Those words, spoken when I was young and somewhat foolish and also feeling a bit immortal, I suppose, were tossed at The Cowsills and other groups and artists I found somewhat wanting in terms of musical output. They were pointed at a string of what I would call “manufactured” bands— those whose music supposedly came from the hit makers— I called it Hollywood music back then. The Monkees took a big hit, the band put together not really for music but for TV.